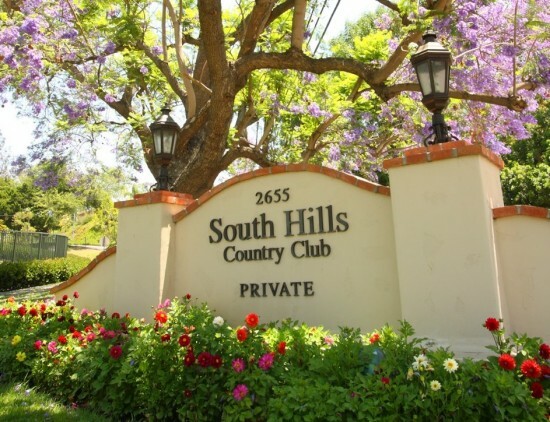 The Rafu Shimpo Foundation has set its 2016 Charity Golf Classic at the exclusive South Hills Country Club in West Covina on Monday, March 28, with funds raised to be donated to local community organizations. The beneficiaries of this year’s tournament are the Budokan of Los Angeles, Get Up 8 Foundation, Nisei Week Foundation, and Nikkei Games. George Sugimoto, founder of KGS Electronics, continues his role as the tournament chairman for this year’s event. The Honorable Harry H. Horinouchi, consul general of Japan in Los Angeles, is the honorary tournament chair. This year, the two tournament sponsors are George, Ruri, Lisa and Nathan Sugimoto; and the Sugimoto Family Foundation. 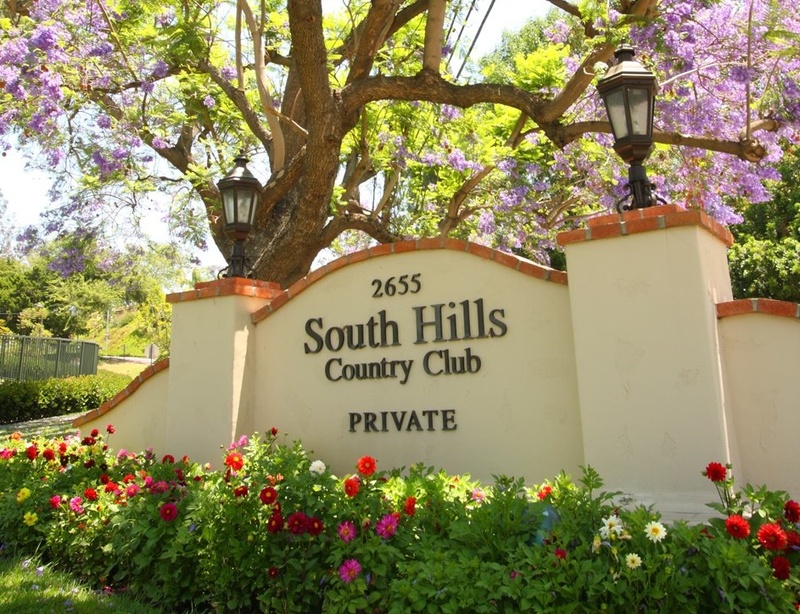 The 18-hole golf course at South Hills Country Club was designed by respected golf course architects Bill Bell Sr. and Jr. The Charity Golf Classic utilizes a “shamble” format where golfers participating in the Callaway Flight in each foursome may share the best drive from the group. Then, each golfer plays his or her own ball for the rest of hole. The Handicap Flight is straight medal play. Last year, the tournament fielded 17 women in their own flight. After the golf competition, participants will be welcomed to a golfers’ reception with appetizers and drinks. The reception coincides with the silent auction featuring the opportunity to bid on golf, food and travel packages. The event concludes with a buffet dinner, the awarding of the golf prizes, and the raffle drawing. Tournament, Platinum, Gold, Silver and Bronze sponsors will receive priority entry to the tournament and will be recognized with signage on the tees or greens. Sponsor recognition will also be included in The Rafu Shimpo’s special golf supplement. For information on sponsorships or donations, contact The Rafu Shimpo via email at [email protected], or leave a message at (213) 500-7217. The 2014 Golf Committee is composed of George Sugimoto (chair); Leroy Kawai (co-chair), The Pacific Bridge Companies; Michael Komai (co-chair), The Rafu Shimpo; Jim Matsushita (co-chair), FIA Insurance Services; Jesse James, James Real Estate Management; Alan Kosaka, PCSC; Judd Matsunaga, Elder Law Services of California; Gilbert Nishimura, Seki Nishimura & Watase LLP; Tori Nishinaka-Leon, 2014 Nisei Week Queen; Ryan Okita, Get Up 8 Foundation; Henry Ota, Attorney at Law; Bryan Takeda, Nikkei Federation; Carol Tanita, Rafu Bussan; and, Bobby Umemoto, Nisei Athletic Union. The Budokan of Los Angeles (BoLA), a project of the Little Tokyo Service Center, will function as a gathering space for young people, a place to play sports, socialize, develop skills, and connect to the Little Tokyo community. Envisioned as an all-purpose space that can be converted into two basketball courts or a martial arts floor, BoLA will also contain community rooms, a commercial kitchen, a rooftop garden, and its own parking structure. The project, which will break ground at its site at the end of 2016, will be a facility where young people can participate in a range of cultural and community experiences, and an entry to the rich resources, history and culture of Little Tokyo. For more information, go to www.budokanoflosangeles.com. Get Up 8 Foundation was formed by a small group of friends who believed in the importance of a strong, well-supported community. The foundation is putting into place fund development opportunities to help aid underserved individuals, families and groups in the community who are in need. This is a foundation about helping people bounce back from struggles that life has thrown in their path. Its mission is based on a Japanese proverb, “Fall down seven times, get up eight.” It is a saying about perseverance and never giving up, no matter how many times life knocks you down. For more information, go to www.getup8.org. The Nikkei Games encourages all ages within the Nikkei community to participate in the “Games.” With competition spread over several weeks, most of the events are held at the Pyramid at Cal State Long Beach. The games offer martial arts (judo, kendo and karate), basketball, baseball, bowling, coed softball, golf, softball, tennis, track and field, and volleyball. The Nikkei Games follows the tradition of friendly competition, dating back to 1928 and the original Junior Olympics and its successor in 1952, the Nisei Relays. The Orange County Coordinating Council sponsors the Nikkei Games. For more information, go to www.nikkeigames.org. The Nisei Week Foundation runs the annual Nisei Week Japanese Festival in Little Tokyo, the longest running ethnic festival in the United States, which was founded in 1934. This year’s 76th festival promotes Japanese and Japanese American heritage and traditions, while bringing together the diverse communities of Southern California through arts and cultural education. 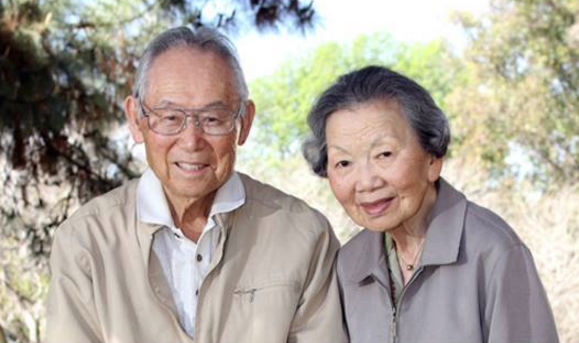 For more information, contact the Nisei Week Foundation at [email protected] or go to www.niseiweek.org.